I'm not sure exactly when I caught the treasure hunting bug. 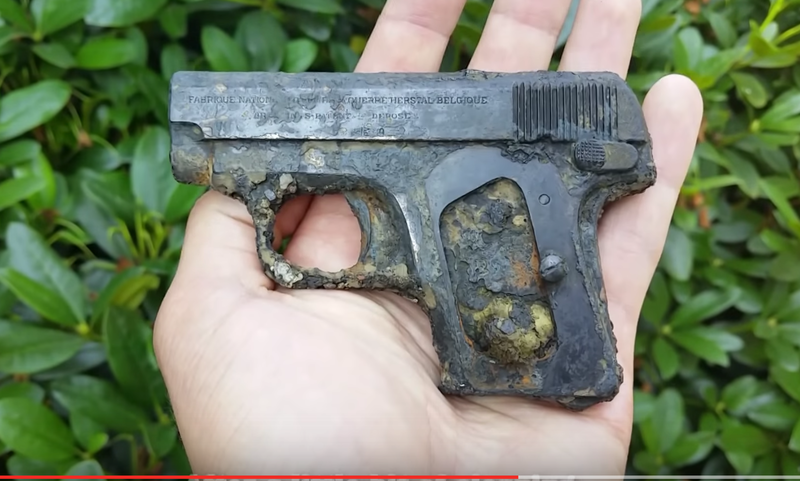 If I had to guess I would say it was in 1985 when I first saw the movie "The Goonies" I was always an adventures kid and there is just something about the lure of hidden treasure, and in this case WW2 relics, that just keeps me fascinated. I recently took up the hobby of metal detecting. 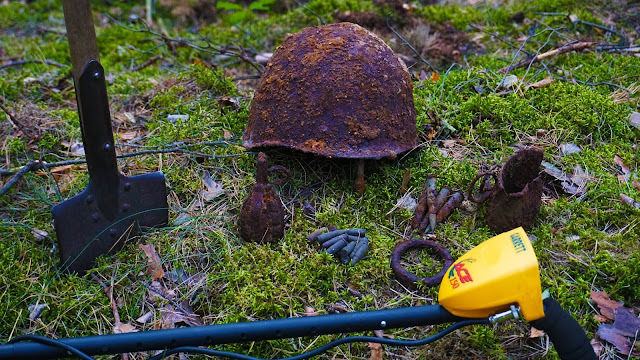 My first hunt was in the east of Germany where I dug up a a bunch of old war relics, live ammo, a live grenade and even a WW2 Helmet. Since then I have been absolutely hooked on dirt fishing which led me to watching countless hours of treasure hunting videos on YouTube, which led me to magnet fishing. 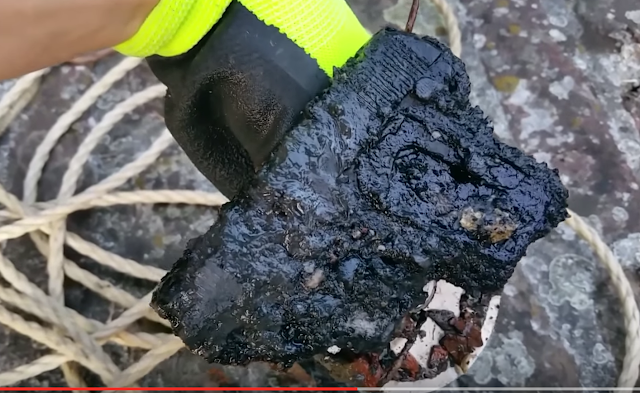 What is magnet fishing you ask? Well as the name implies it is fishing for metal with a very strong magnet. I haven't yet tried out this crazy hobby yet is seems so simple and effective I've just gotta try it. You can purchase a magnet for fishing on Amazon for next to nothing, pick up yourself some rope at the local hardware store and you are good to go. Any body of water will do (with proper permission if needed) yet just as with dirt fishing, location is key. Next time I am over in Germany I have a spot scouted already that dates back to the 1700's. Old dams and locks are a great place to magnet fish as debris often collects around these structures. You could also search for local swimming holes where you may pull up more modern treasures like rings, jewelry and coins. A word of warning before you start, the magnets that you will need for magnet fishing are extremely strong and must be handled with the utmost care and caution. If you get too close to a metal pole you could lose a finger. Have any magnet fishing tips, tricks or finds you would like to share. Leave your comments below, and as always, good luck and happy hunting.